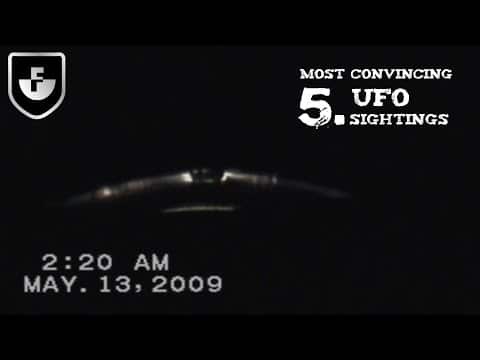 The latest UFO sightings Australia was filmed on September 12, 2010. Nick Brent recorded two black shapes hovering over the water as he was on a cruise. A successful businessman and grandfather, Nick Brent is a very credible witness to this latest UFO video. Interesting ring in the sky UFO sightings have been taking place worldwide. The following video is taken from Kosovo in 2010. The following video is from a news report by CNN. This UFO sighting occurred in November 2009 at Kings Dominion Amusement Park in Doswell, Virginia. Hundreds witnessed the ring in the sky as it hovered over the crowds. Thanks to technology we have the capability of sharing things as they happen all over the world. Technology also allows us to find similarities and coincidences where in the past we just might not have looked, and last week once again technology proved its usefulness in recording another mystery UFO sighting.